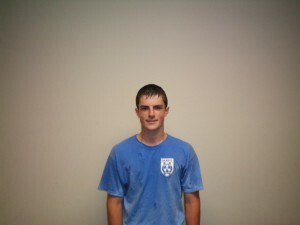 The fourteenth Member of the Soccer Fitness 20 MPH Club, Nathaniel successfully performed two separate, 4-second running bouts, at exactly 20 miles per hour, on Saturday, June 11, 2011. Nathaniel has now become the third member of the Hearts Azzurri 1996 Boys OYSL team to join the Soccer Fitness 20 MPH Club. 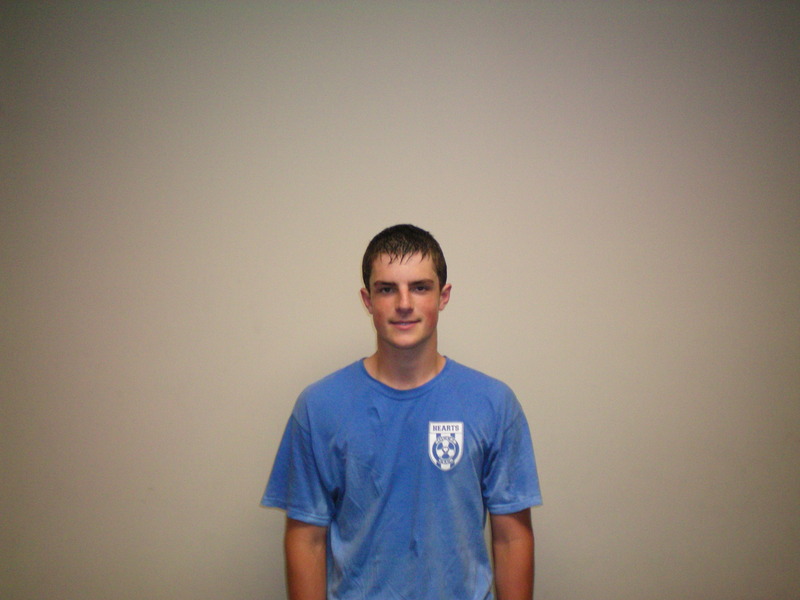 A strong defender and midfielder, he has been training with Soccer Fitness since November of 2010. We are looking forward to continuing our work with Nathaniel and his team, and are expecting further improvements in the weeks and months that lie ahead.